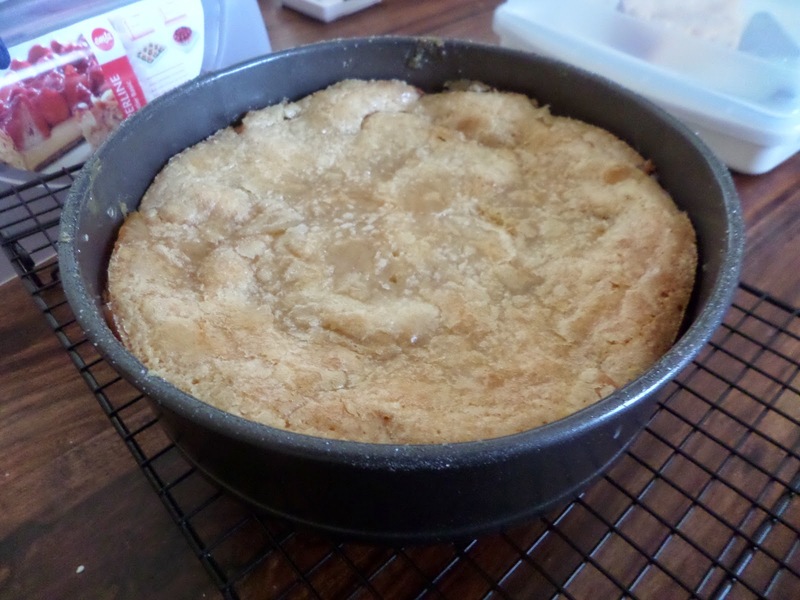 I’m doing the lovely French Apple cake I’ve done before. 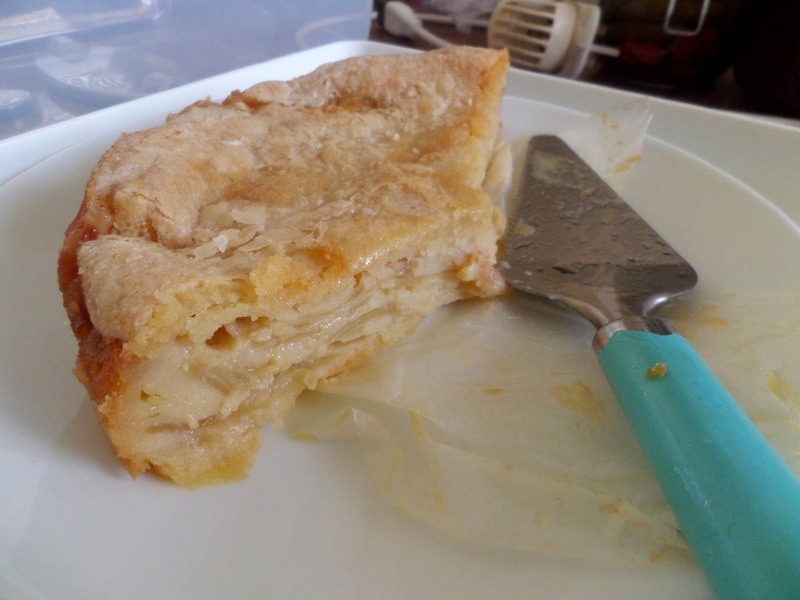 So lovely is it that I also did a ‘practice’ one yesterday, so we could eat it! 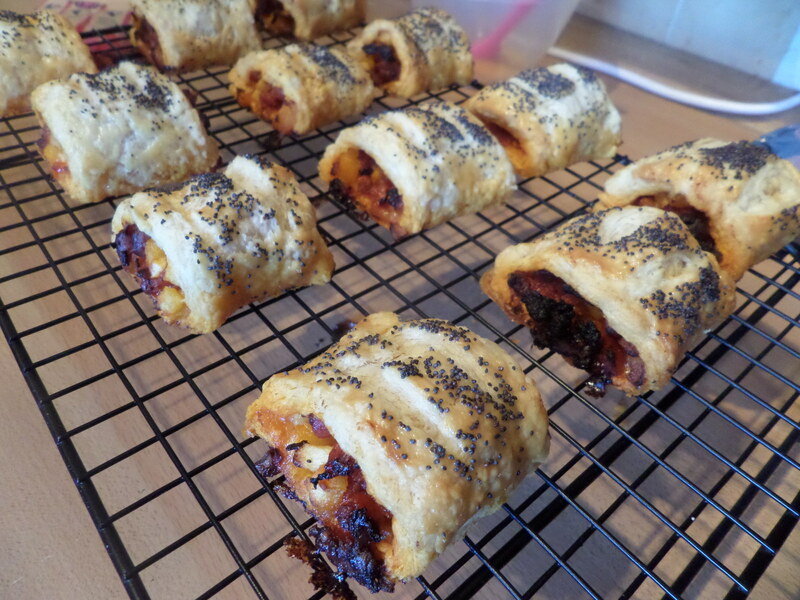 Soph’s doing chorizo & apple sausage rolls, with puff pastry I made.